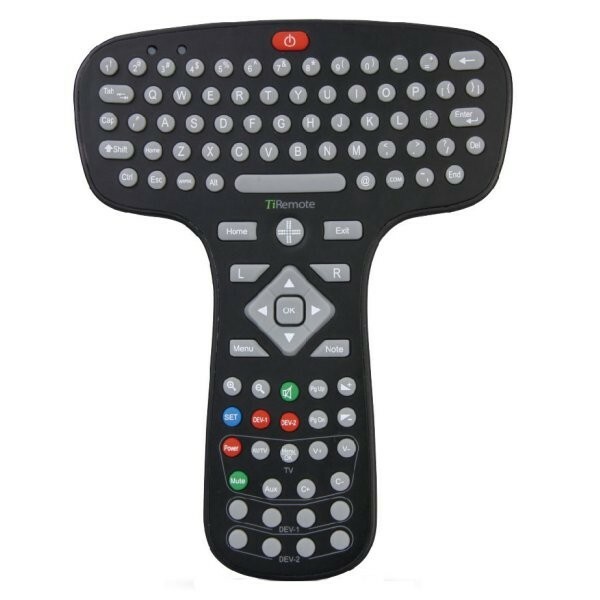 Plug and Play with ease with the MyGica KR200 Wireless Mouse/Keyboard Combination Remote. 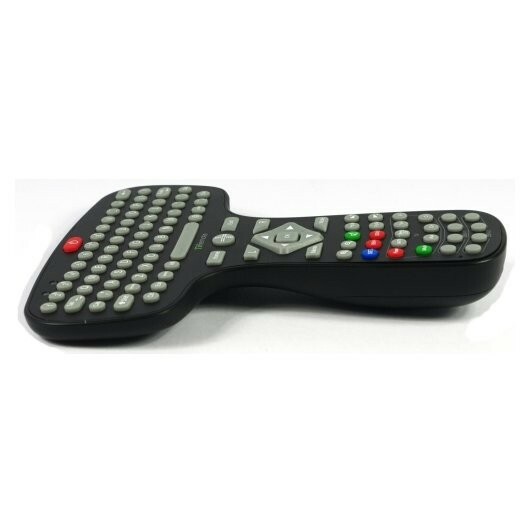 The 2.4G Infrared HTPC motion remote is not just your traditional TV remote control but can also be flawlessly used as a remote control for any of your electronic devices. It pairs perfectly with the applications of a MyGica Smart T.V. Box. Plus with an infrared learning function it can be simply programmed to all of your electronic devices, from a PC to your DVD player. 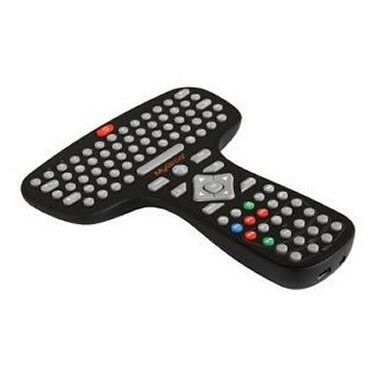 All your entertainment needs in one easy to operate remote control. A full function Qwerty Keyboard lets you sit back and type without having to bother with a hard surface or bothersome wires and comes with often used internet phrases already programmed into one key, such as: WWW, @, and .com. Meanwhile the motion mouse allows you total control with just the wave of your hand. P.S: This remote control is also accompanied by a nano USB receiver dongle which sits in the battery compartment. Simply plug it in into the USB port of your PC or MyGica Enjoy TV box and watch it work like a wonder. Yes, it needs no drivers to be installed and get automatically synchronized within 10 to 30 seconds. Handheld wireless design makes it easily Controllable with one hand. Infrared Learning function lets it easily grasp the functionality of the remote controls of any of your electronic devices. Enhanced Wireless QWERTY Keyboard makes internet surfing a breeze. 2.4G Wireless Connection facilitates superfast and uninterrupted connections.